Download 72 FREE Minecraft eBooks! Wow! 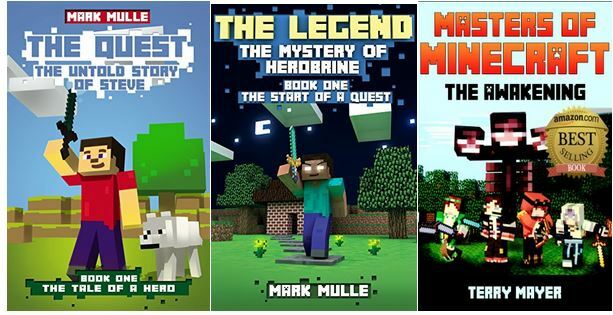 Amazon has 72 FREE Minecraft Kindle eBooks right now! Just go HERE and they should be sorted by price low to high, with the free ones listed first. This is such a great way to encourage reading with kids who love Minecraft. Looking for more? Read more posts about Amazon Deals & Free ebooks & Freebies. « CVS: Kellogg’s Corn Pops only $1!